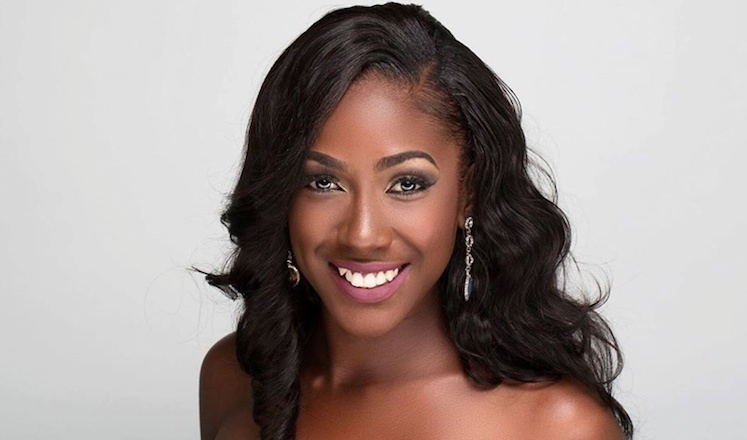 Helina Hewlett (25), who was one of the two ladies who tied for the first runner-up position in the most recent Miss British Virgin Island competition, has been selected to represent the British Virgin Islands at the 67th Miss World contest later this year. The winner of Miss British Virgin Islands 2017, Khephra Sylvester, was due to compete at both pageants. Due to the date clash of the two international competitions, she will be sent to Miss Universe 2017. The organizers allowed Sylvester to select which of her two runners-up should be sent to Miss World.